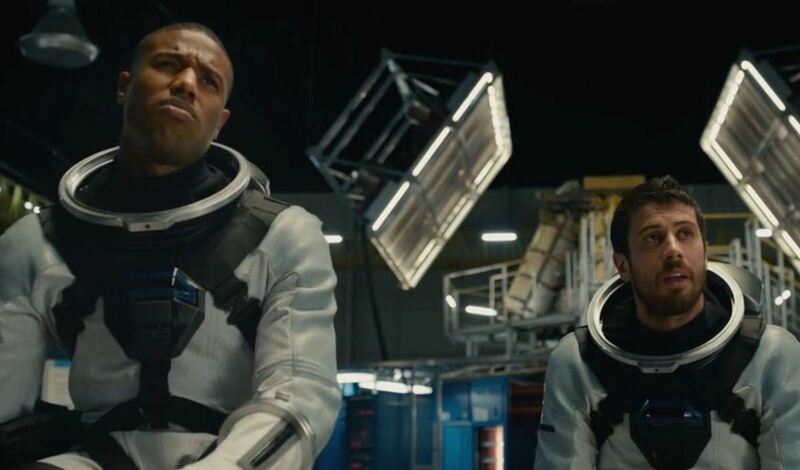 Will former daytime soap star Michael B. Jordan set the box office on fire as the Human Torch in Marvel&apos;s upcoming Fantastic Four reboot? The latest trailer for the relaunch teases what appears to be a fun superhero adventure. Jordan, who got his start playing Erica Kane&apos;s Susan Lucci&apos;s stepson on All My Children, went on to appear in critically-acclaimed dramas The Wire, Friday Night Lights and Parenthood. 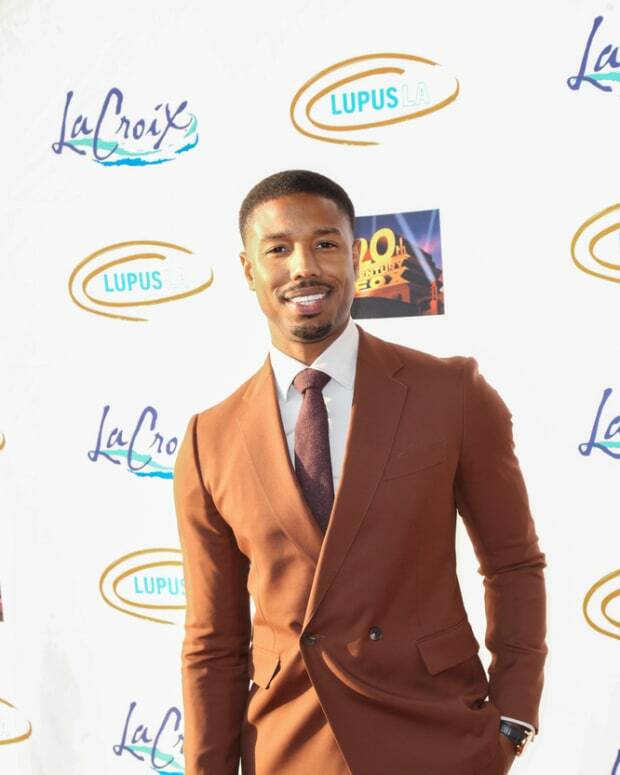 He moved quickly to the big screen with turns in Fruitvale Station and That Awkward Moment. He has the titular role of Adonis Creed in the upcoming Rocky spinoff, Creed. Fantastic Four hits theaters August 7. Creed will debut Thanksgiving weekend. Watch the Fantastic Four trailer below!